“Fall” Starts With a Bang in NW Colorado! This snow fell in the headwaters of the Yampa River in Northwest Colorado. The Yampa is a the largest wild (no large dam) tributary of the Colorado River. As of 10 AM PT today the storm was still impacting the region. 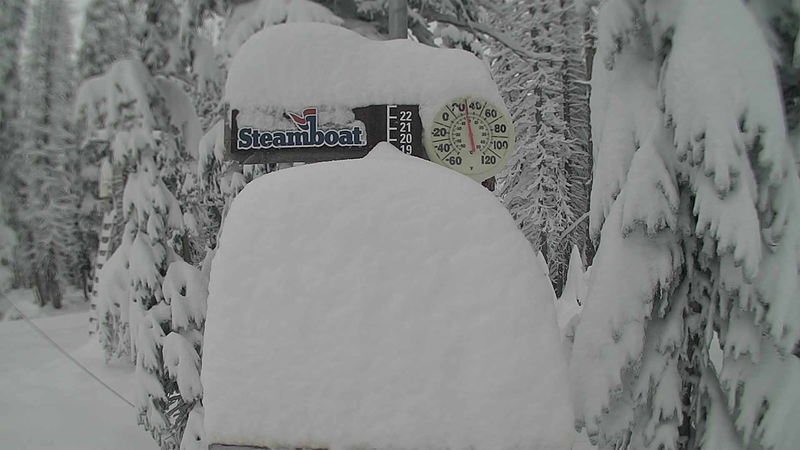 Updates are available at https://www.steamboat.com/the-mountain/live-cams.